Spotlight Worldwide: THE NEW SAMSUNG GALAXY S8. The S8 will be the first phone to feature Bixby, Samsung's new AI assistant. Despite a crowded voice assistant market, Samsung insists Bixby is "fundamentally" different from competitors likeApple's (AAPL, Tech30) Siri and Amazon's (AMZN, Tech30) Alexa. It remains to be seen how this will play out. Samsung touts the assistant as being able to "see, remind and recommend," but much of this functionality is already available with rival assistants. One potentially interesting feature is the ability to observe behavior patterns and add in reminders. For instance, if you usually call your mom at a specific time each day, Bixby will ask you, unprompted, if you'd like to call her at that time. 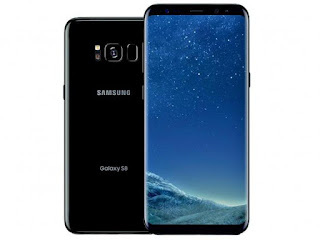 Like previous models, the S8 can be submerged for 30 minutes in up to 5 feet of water.People can also use facial recognition to unlock the phone, which Samsung has offered in the past. The Galaxy Note 7's iris scanner allows you to open the phone with your eyes and the new phones will offer this tech as well. Samsung planned to release pricing later Wednesday. Preorders start on Thursday and the phone will begin shipping April 21. The S8 will initially be available in midnight black, orchid gray and arctic silver in the U.S.
Samsung initially blamed faulty batteries, but some experts believe a design flaw may have been the cause. The recall wiped out billions of dollars of profit and hurt Samsung's brand. 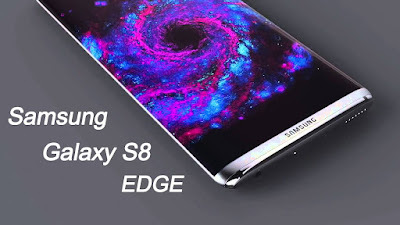 No doubts the Nigerian Samsung gadgets fanatics can’t wait to get their hands on the S8 with its new features once it reaches the Country.